If you’re an investor in Russia-focused ETFs, then 2016 has been quite a celebratory year for you. 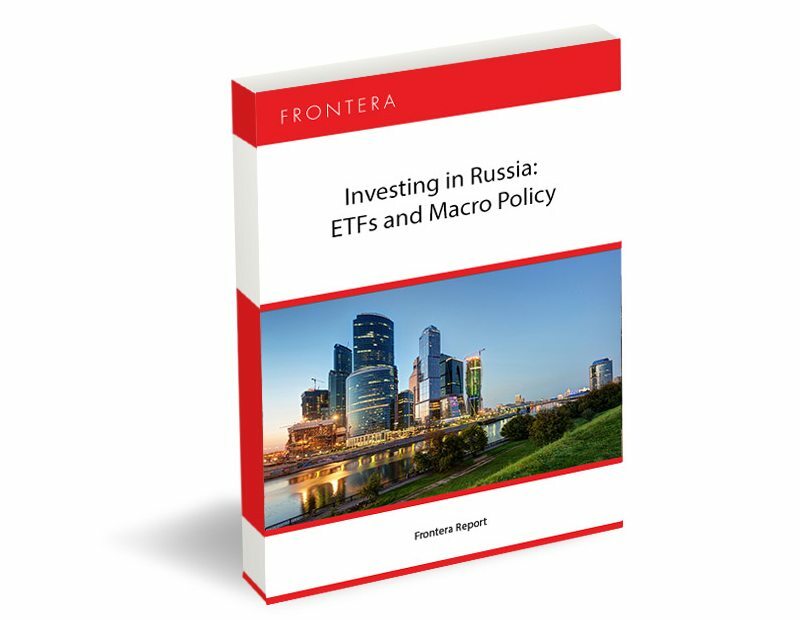 Popular ETFs like the VanEck Vectors Russia ETF (RSX), the iShares MSCI Russia Capped ETF (ERUS), and the SPDR S&P Russia ETF (RBL) have risen in the 49%-52% range in YTD 2016 until December 13. Popular ETFs like the VanEck Vectors Russia ETF (RSX), the iShares MSCI Russia Capped ETF (ERUS), and the SPDR S&P Russia ETF (RBL) rose anywhere from 49%-52% in 2016.